WordPress.com vs WordPress.org: What's The Difference, Anyway? Nimbus Themes / Magazine / Guides and Tutorials / WordPress.com vs WordPress.org: What’s The Difference, Anyway? Seriously, this seemingly trivial (but not actually trivial) distinction has tripped up many a newbie. 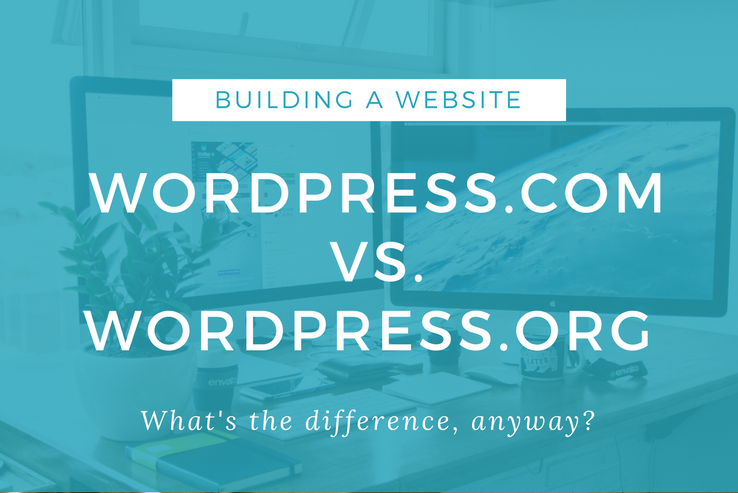 Because while both WordPress.com and WordPress.org allow you to create a site using the WordPress software, the way they go about it is wildly different. 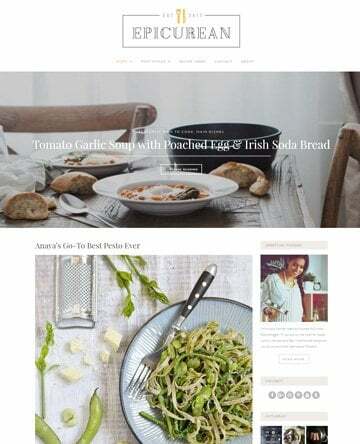 In a nutshell, WordPress.com is more like a service that helps you create a limited website, while WordPress.org is the home of the standalone WordPress software that you can use to create your own site running WordPress. Should you choose WordPress.com or WordPress.org? Nimbus Themes tells all. 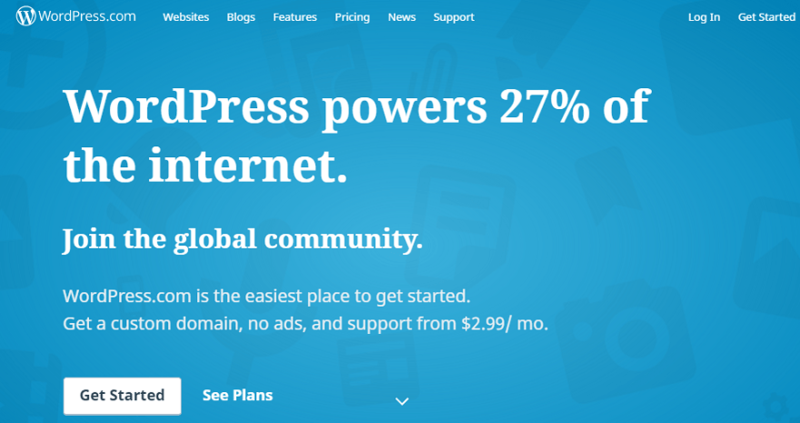 WordPress.com is a “website-as-a-service” site owned by Automattic. What do I mean by website-as-a-service? Basically, you sign up, get your website, and start creating content… all without ever needing to deal with website software or hosting. This is great because it’s about as easy as creating a website gets… but it does have some very real issues that I’ll discuss in the following sections. It’s actually because WordPress.com runs on the WordPress software. This is the same software that WordPress.org maintains and hosts. WordPress.com is one specific instance of the WordPress.org software. It’s an implementation – it’s not the “whole thing”. 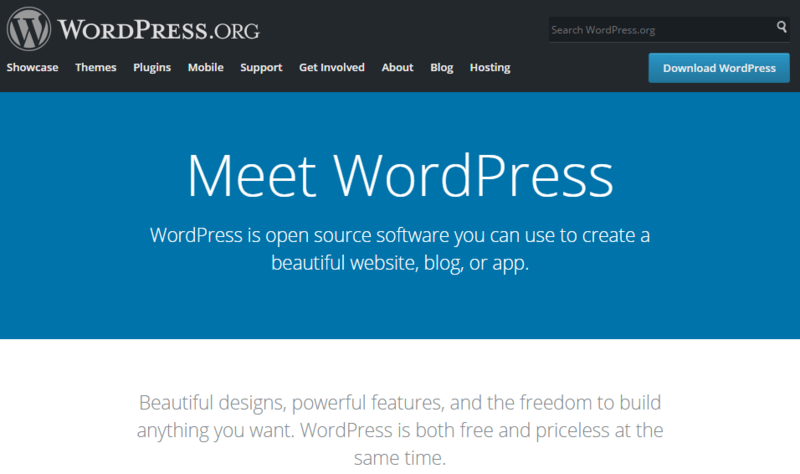 Ok – so what is this WordPress.org software, then? Basically, the WordPress software is a massive open source project that all kinds of intelligent people in the community help to develop. Through the hard work of these contributors, the WordPress software has grown into a massive success. Anyone can download the WordPress.org software, and it’s 100% free. That’s the beauty of open source! Downloading the WordPress.org software gives you the absolute most flexibility when creating your website. But you will need to handle some minor things like purchasing hosting and getting your own domain name. But again… I’ll leave the pros and cons to the next section. In a nutshell, when you go with WordPress.com, you’re prioritizing ease of use over flexibility. Most of the pros and cons come back to that key distinction. You can launch a website without needing to deal with website hosting, purchasing a domain name, or installing the WordPress software yourself. It’s a “closed ecosystem.” That is, you can’t break your site because you don’t have permission to make changes capable of breaking your site. You can create a free subdomain of WordPress.com (like yoursite.wordpress.com). It’s still the same core WordPress software, which is the world’s most popular content management system. You’re exceedingly limited in how you can monetize your site. If you want to make money with your site, this is a huge deal. 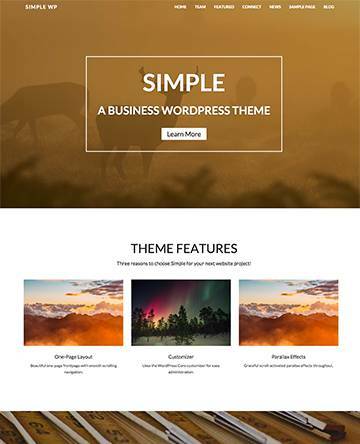 WordPress.com has a limited selection of themes and plugins. 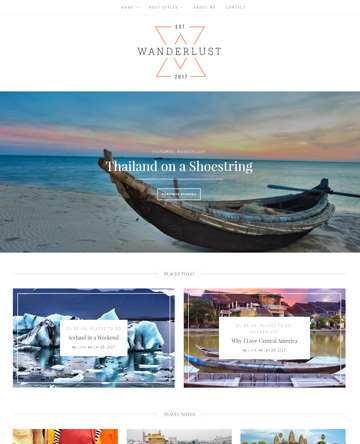 The variety of themes and plugins available is one of the best parts of WordPress, and you miss out on that with WordPress.com. You don’t “own” your content because it’s all hosted in the WordPress ecosystem (though you can export your content). You can’t use WordPress for eCommerce through plugins like WooCommerce and Easy Digital Downloads. WordPress.com doesn’t have to cost a thing. As long as you’re to use a WordPress.com subdomain and include WordPress.com ads on your site, you don’t have to pay. If you want to get a custom domain name, remove the ads, and get some other goodies, you’ll need to pay $2.99 per month. They also have higher tiered plans that offer more features. What Are the Pros and Cons of WordPress.org? Ok, it’s no surprise here that WordPress.org is pretty much the opposite of WordPress.com. That is, it’s a little bit more complicated to get started (though still fairly simple). But in return for that, you get a heckuva lot more flexibility. While most of the pros and cons are just the converse of the previous list, let’s still go through them just so everything is absolutely clear. 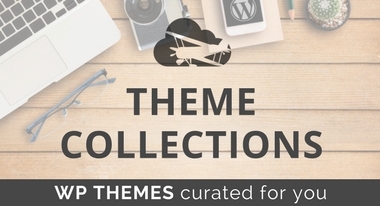 Choose from the full selection of plugins and themes. There are tens of thousands of them! Monetize your site however you’d like. You can add your own ads, affiliate marketing offers, and anything else you’d like to do. Can run an eCommerce store with free plugins like WooCommerce or Easy Digital Downloads. 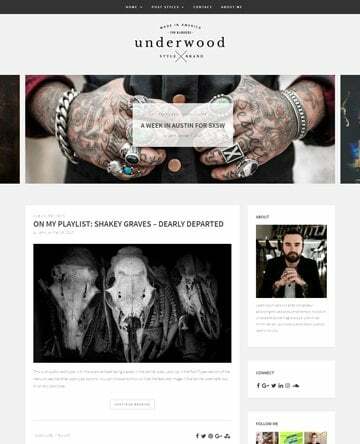 Can add custom code to your site for more advanced functionality. It’s an open ecosystem. You have full control over your content and everything that happens to your site (this also adds more responsibility). You’ll need to figure out hosting yourself. It’s still pretty simple – but not as easy to get started as WordPress.com. There are more potential headaches because you’re the one who has to take care of security, updates, and more (though you can hire a WordPress maintenance company). You already know that the WordPress software itself is 100% free. But that doesn’t mean you can launch a site for free. You’ll need web hosting to run the software, as well as a domain name so people can access your site. All in? 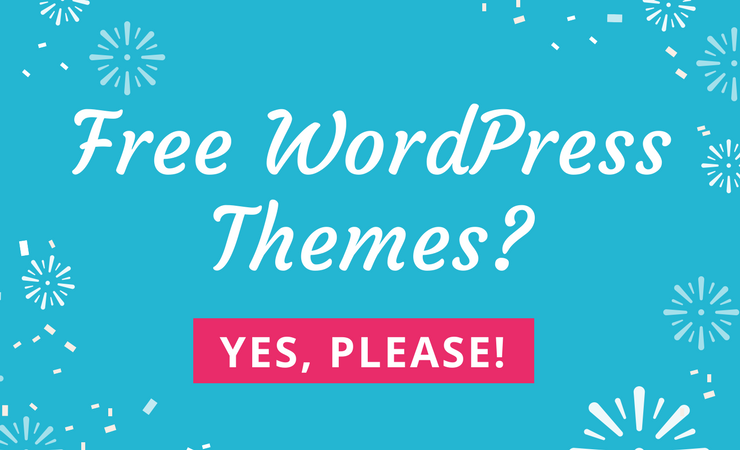 You’re typically looking at a bare minimum of ~$70 per year to run your own WordPress site, assuming you exclusively choose free themes and plugins. I’m going to try and cut through my biases here to give you a fair and balanced accounting of when to choose each platform. If you want to create any type of website that you plan to monetize, or if you want to be able to adapt your website as you change and grow… you should use WordPress.org. Unsurprisingly, I recommend WordPress.org to the vast majority of people who are looking to create a WordPress site. Hobby blog that’s purely for fun. Go with WordPress.com – it takes 100% of the headache out of WordPress. Anything else? While WordPress.com might work for your specific situation, I still think WordPress.org is the best choice because you never know when you’ll need a new piece of functionality that isn’t supported by WordPress.com. Here’s the great news – no matter which of these two choices you pick, you’re never 100% locked in. That is, you can always switch from one to another down-the-road. The process is called migration. 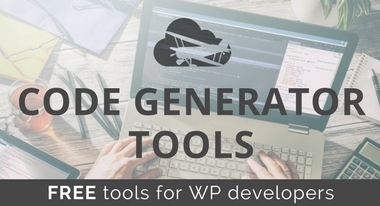 And WordPress includes a tool that both lets you migrate from WordPress.com to WordPress.org and vice versa. While I can’t guarantee that the process is always 100% perfect, it is painless most of the time. So – if you start a hobby blog on WordPress.com and then want to monetize it a year down the line… you can change over to WordPress.org. They both run on the same WordPress software, but each goes about things in a different manner. 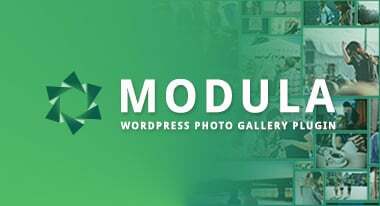 WordPress.com is simple but inflexible, while WordPress.org gives you the full flexibility and diversity of the WordPress ecosystem. For any serious use, I recommend WordPress.org. But for hobbyists, WordPress.com provides an easy way to get started without needing any technical knowledge.